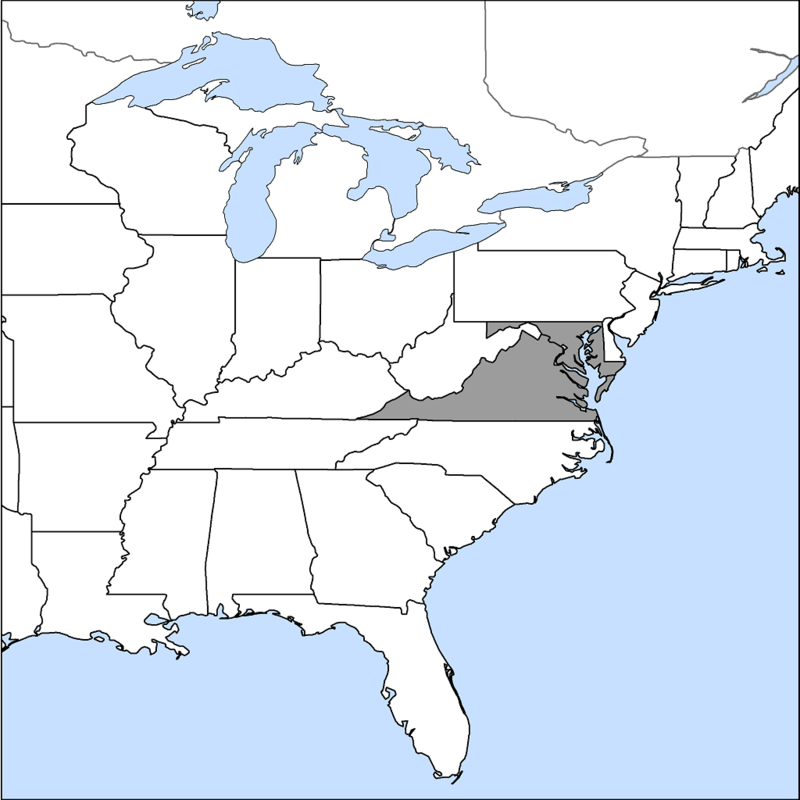 The Basic Woodland is found in dry, rocky, fertile soil on exposed slopes in the Central Appalachians. The Basic Woodland consists of grassy, rocky slopes sparsely dotted with stunted white ash and pignut hickory, red hickory, and shagbark hickory. A great variety of grasses, sedges, and wildflowers flourish here, including Pennsylvania sedge, small-flower phacelia, elmleaf goldenrod, woodland sunflower, and hoary mountainmint. The soil is thin, rocky, and dry, but it is also fertile due to high amounts of calcium and other base minerals provided by the underlying bedrock .